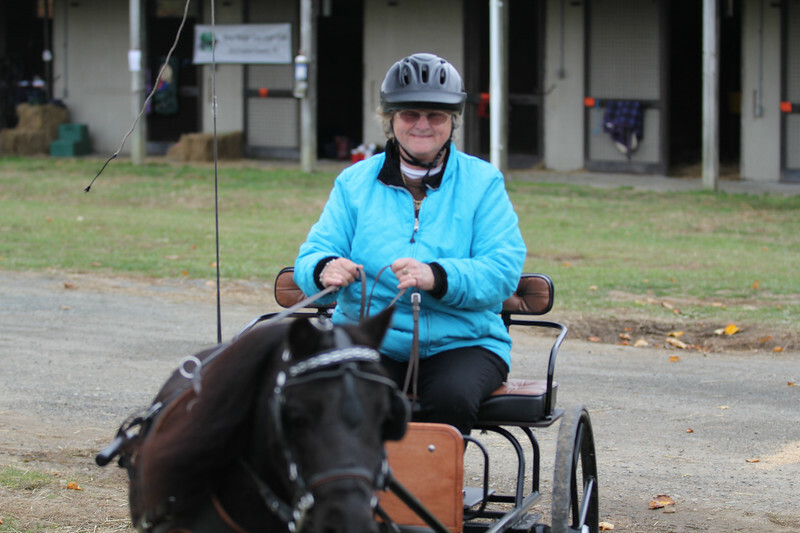 Carriage driving enthusiasts get together for a weekend of pleasure driving and fun on the Natural Resource Carriage Trails in the fall of 2015. Fair Hill Carriage Maps are available by contacting LouisaEm@mac.com The maps show carriage safe routes and wayfinder markers located on the FH Trails. Proceeds from the sale of maps are donated to Save Fair Hill Trail Fund.